Is there anything better than pizza and beer? I think not. Except, perhaps, getting to work with an amazing team at one of your favorite local spots that makes great pizza and brews their own beer! We had the amazing opportunity to do just that with our friends at Blue Mountain Pizza in Weaverville, NC recently and it was a blast! 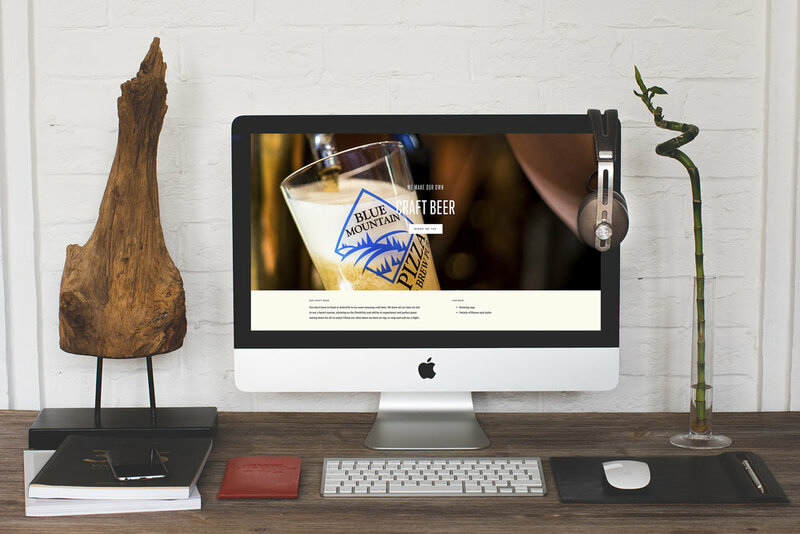 They decided they needed a more modern design that showcased their amazing pizza and small-batch craft beer, so we stepped in to create a photocentric site that was clean and easy to update. The whole process was great from start to finish, plus, we were able to eat and drink everything we took pictures of! Always our favorite part of food photography. Head on over and check out the site and swing by for a pizza and a few beers and tell them West Ashe sent you!